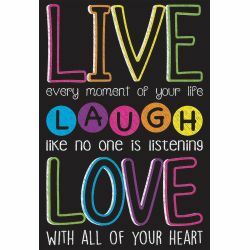 Catalog Home > Ashley Productions, Inc. > Chalk Live, Laugh, Love Smart Poly™ Chart, 13" x 19"
Chalk Live, Laugh, Love Smart Poly™ Chart, 13" x 19"
Write-on, wipe-off heavy duty, washable all POLY chart. No lamination needed, not a paper chart. 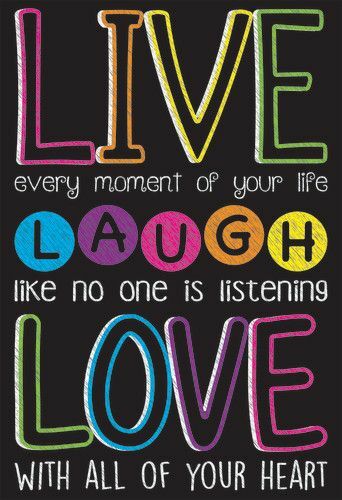 Use pins, tacks, staples, etc to hang in classroom or home.